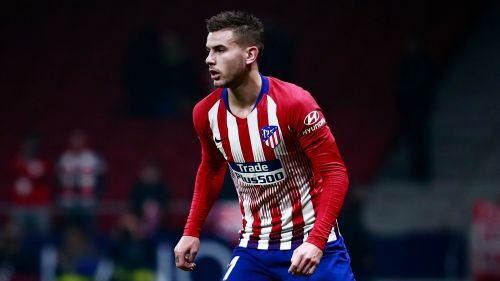 Lucas Hernandez "wants to continue" with Atletico Madrid despite a report he will join Bayern Munich for €80million in January, club president Enrique Cerezo said. According to Spanish sports newspaper Marca, Bayern have decided to activate the release clause in the France international's contract and will present him as their player on January 1. "At the moment Lucas Hernandez is an Atletico Madrid player, he wants to continue with us," Cerezo told Sportyou. "I don't know about an offer or the payment of the clause. We are building a top team, not selling it."